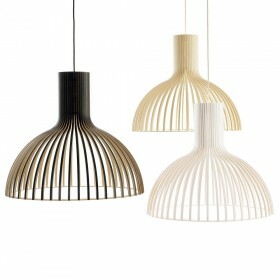 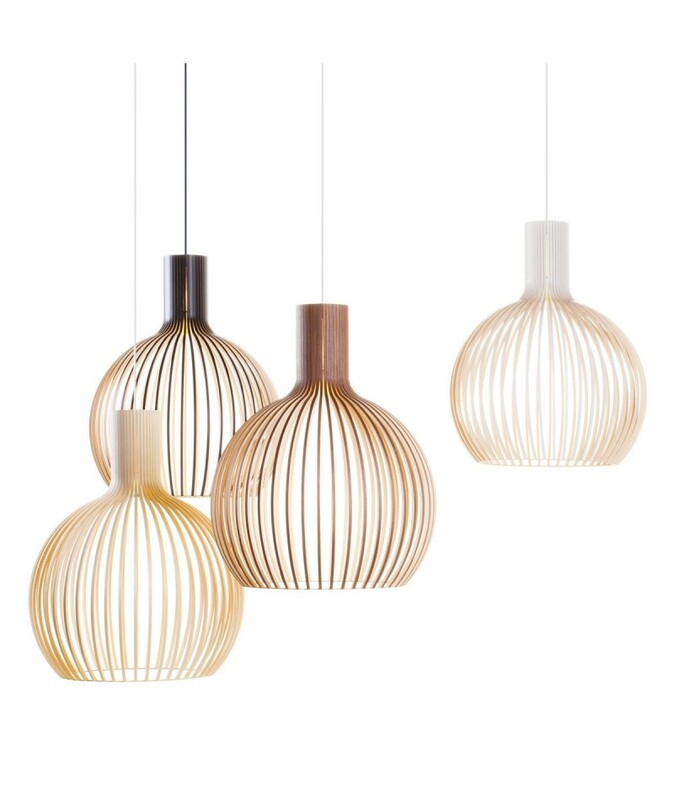 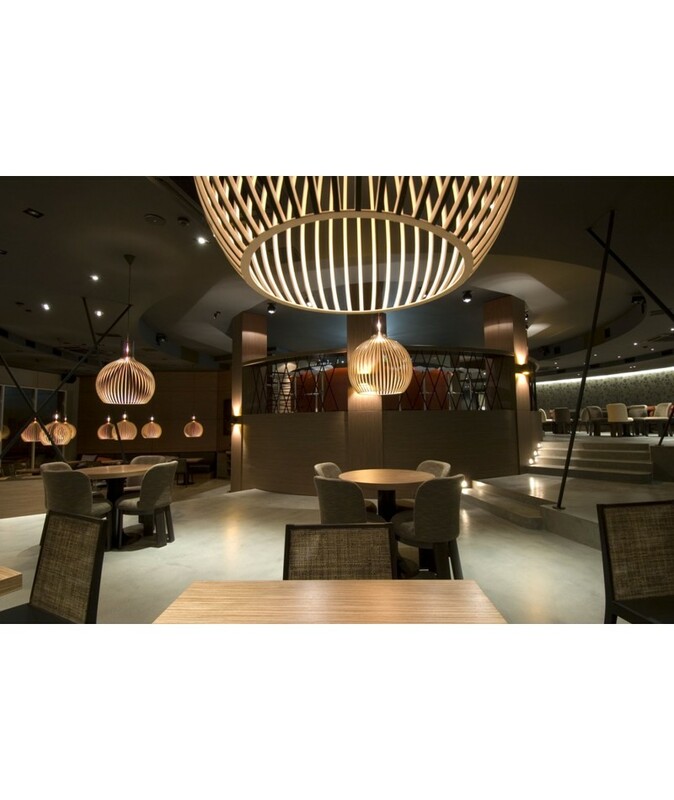 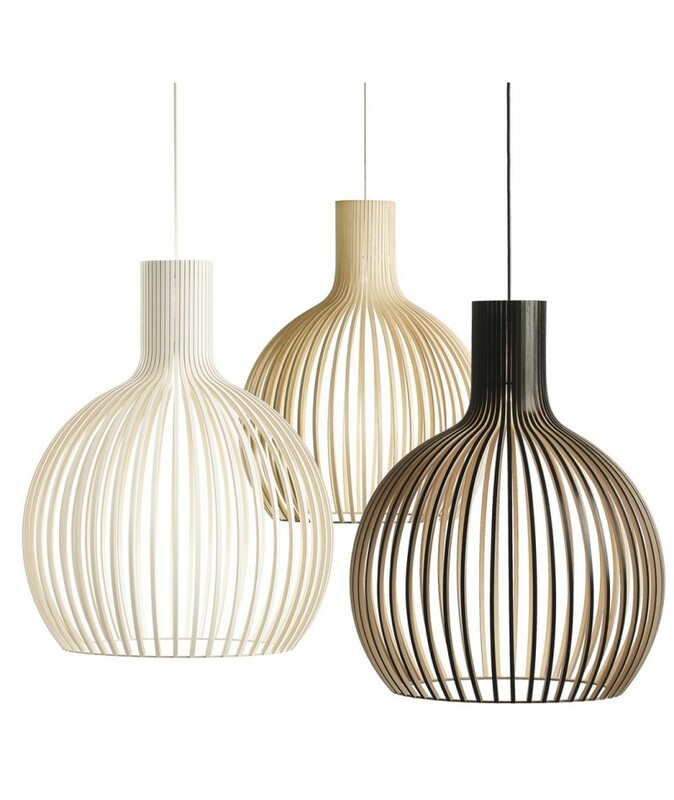 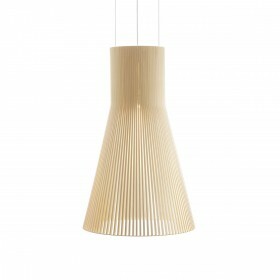 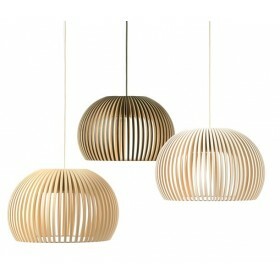 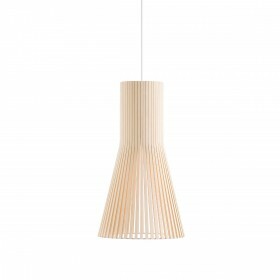 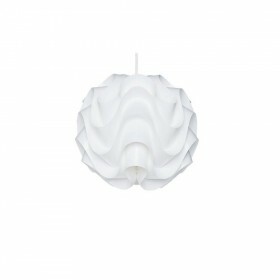 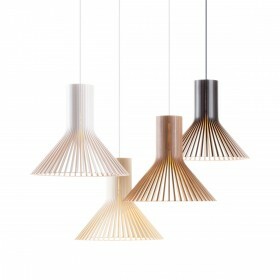 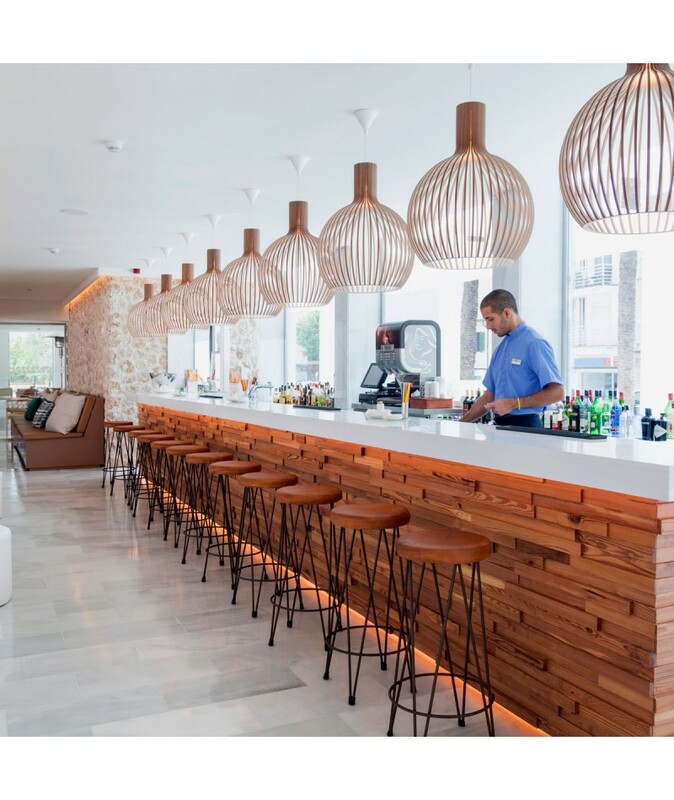 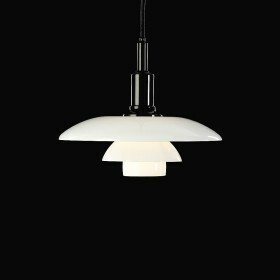 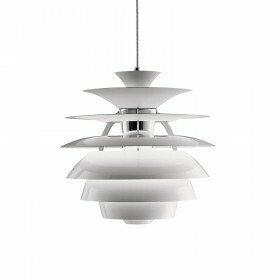 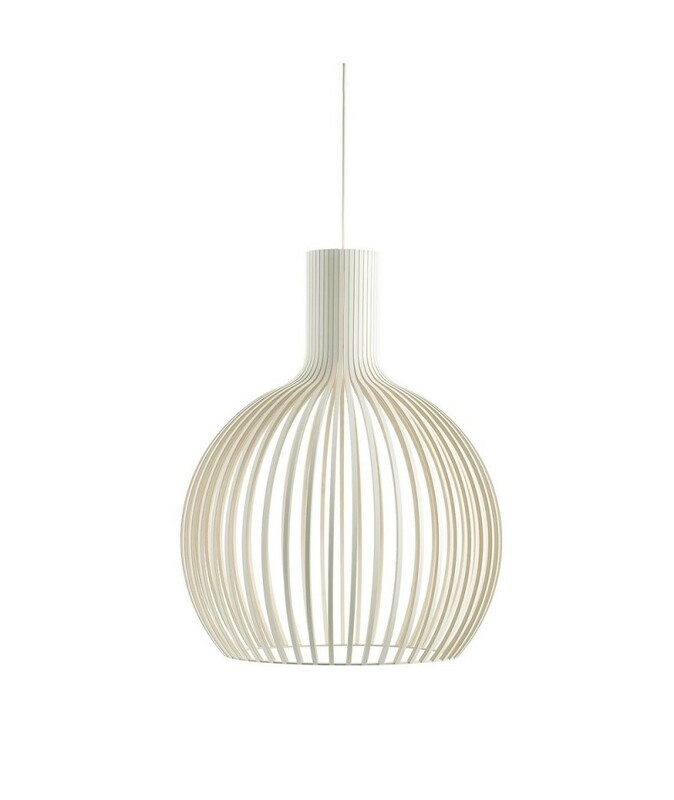 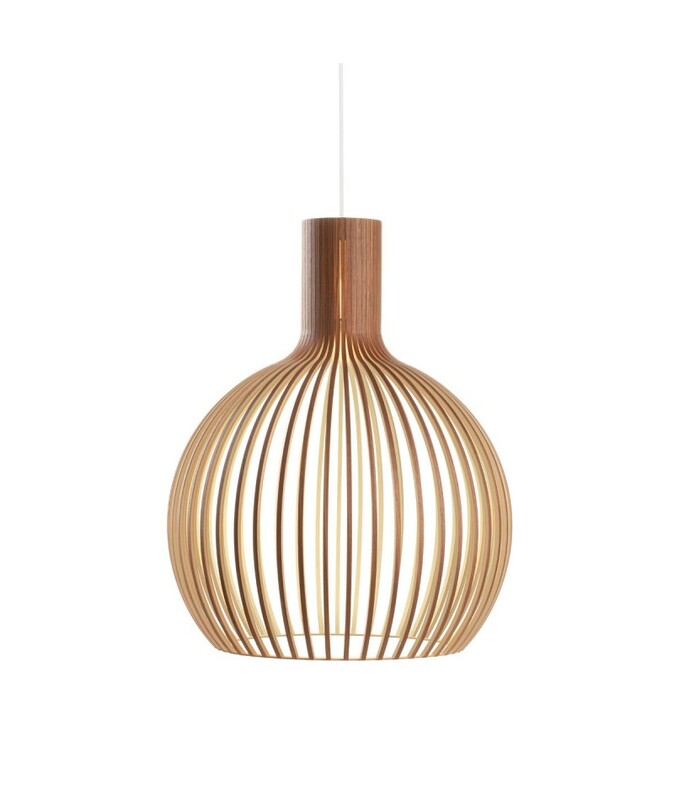 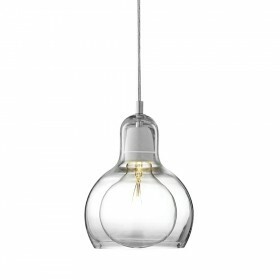 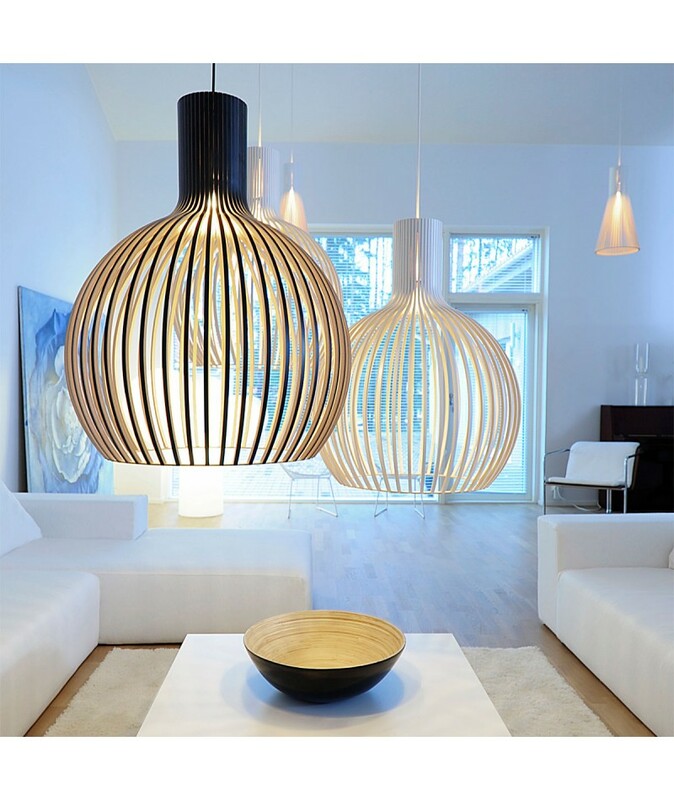 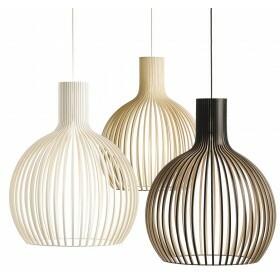 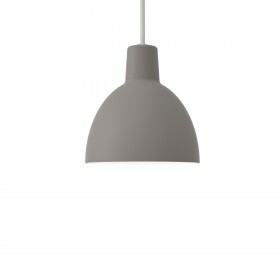 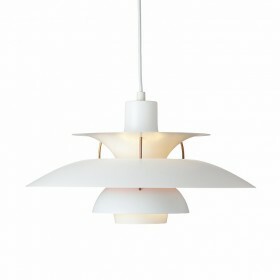 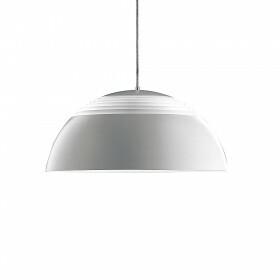 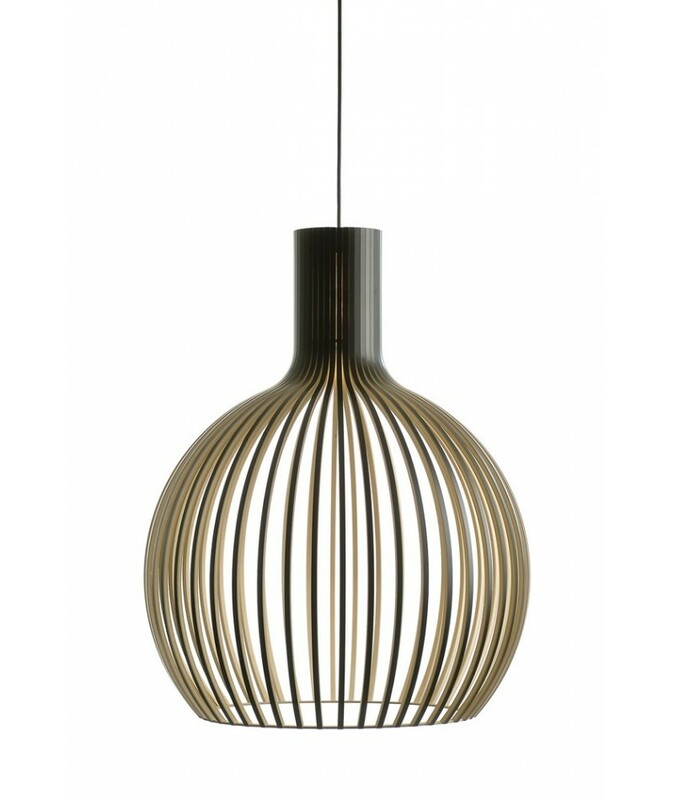 The Octo 4240 pendant is entirely handmade out of pressed birch, by highly qualified Finnish cabinet-makers. 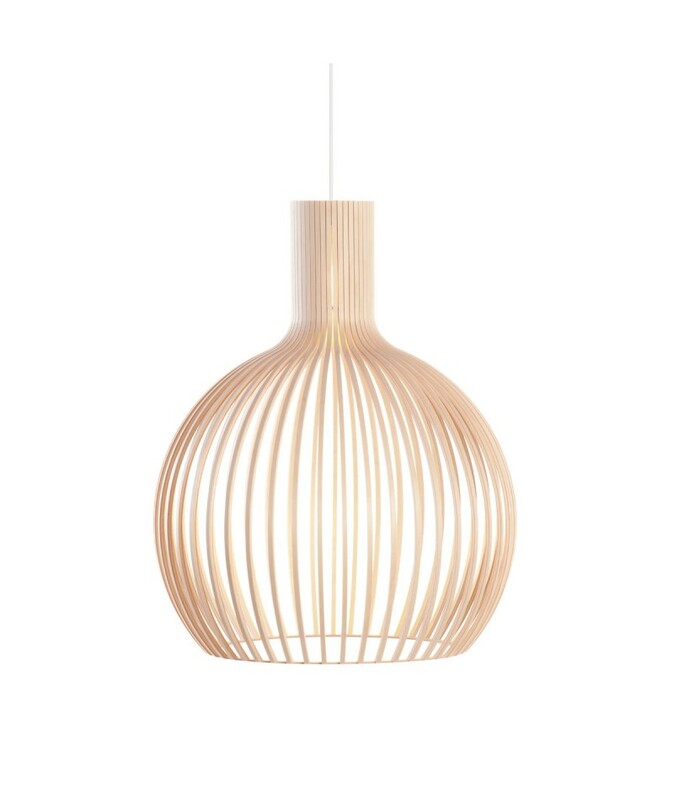 The wood is certified from Finland. 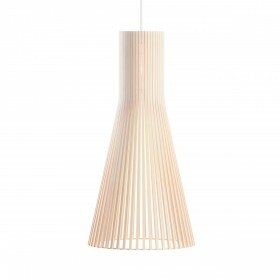 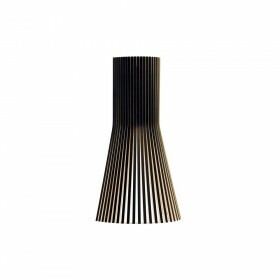 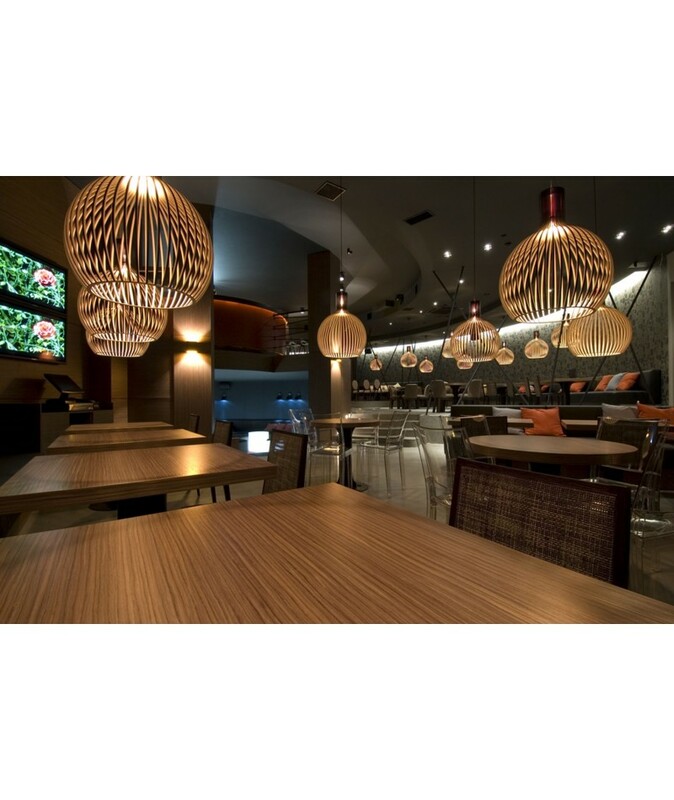 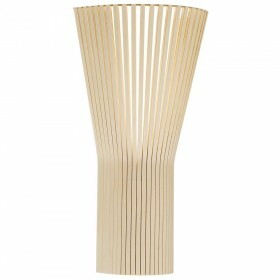 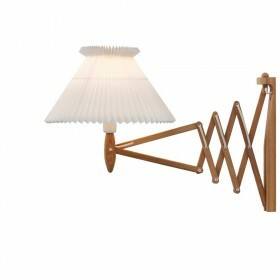 The wooden slats of the lampshade are connected by rings of heat-resistant aircraft plywood. 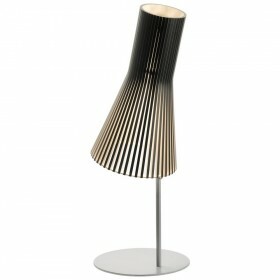 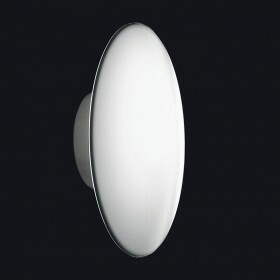 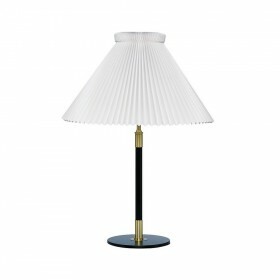 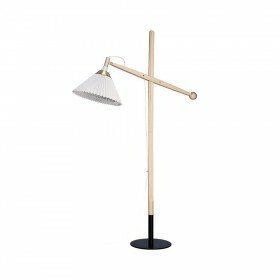 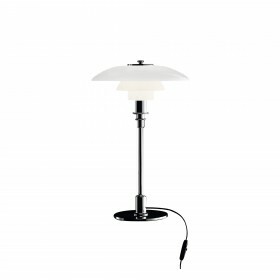 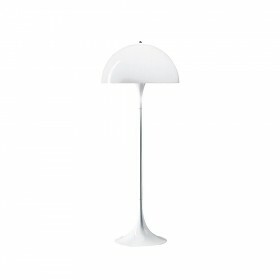 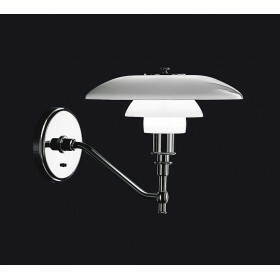 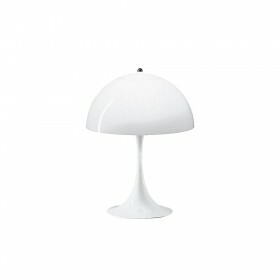 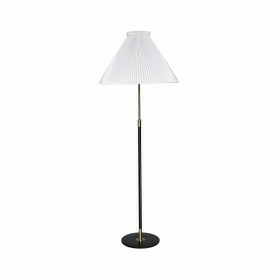 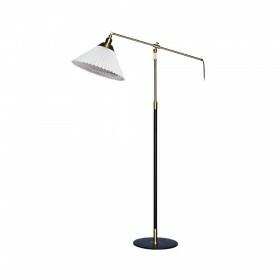 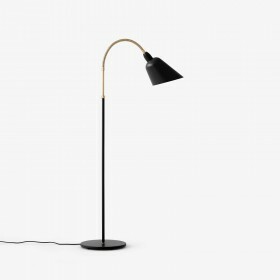 The openings in the lampshade allow light to gently seep through without creating glare.